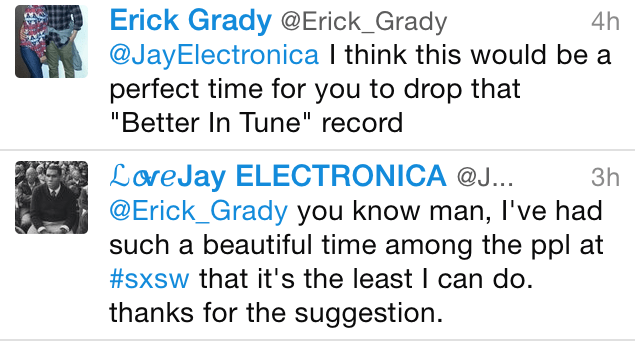 Jay Elec, inspired by a random twitter follower, dropped this gem the other day during SXSW. 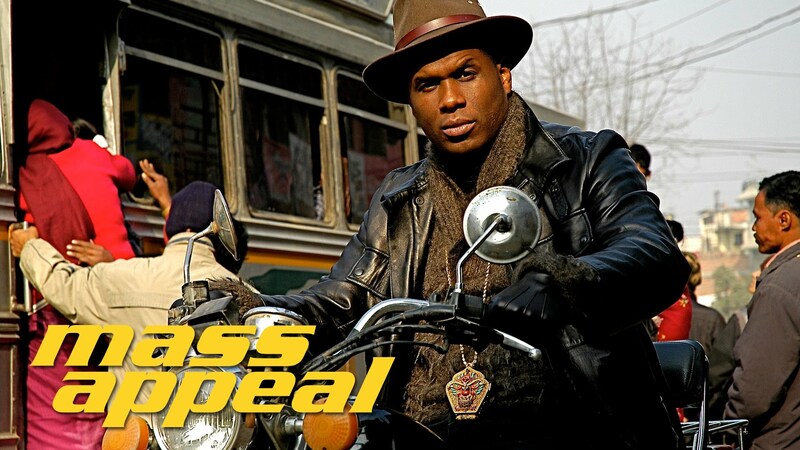 This one features vocalist Latonya Givens. Check it out below.